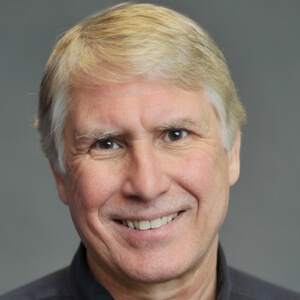 Ph.D., President, Chief Executive Officer and Chairman, Metabolon, Inc.
Dr. John Ryals co-founded Metabolon, Inc. in 2002 and serves as president and CEO. 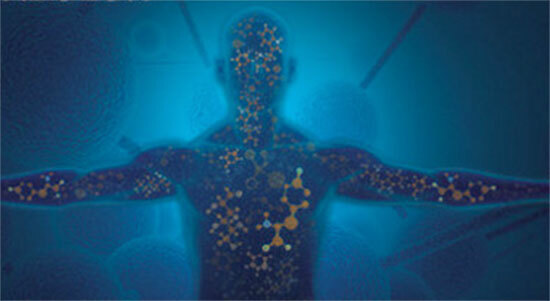 Metabolon is a pioneer and leader in the field of metabolomics and its use in precision medicine and human health. Prior to Metabolon, he was a co-founder, CEO and president of Paradigm Genetics, Inc., a publicly traded agricultural biotechnology company focused on industrializing the process of gene function discovery. Dr. Ryals has 30 years’ experience in the biotechnology industry, including senior research positions at Novartis and Ciba-Geigy. He currently serves on the board of directors at AgBiome, a provider of early-stage R&D for agriculture, and the advisory board of the College of Agriculture and Life Sciences at North Carolina State University. He earned a B.A. in biology and chemistry from the University of North Texas and M.S. and Ph.D. degrees in molecular biology from the University of Texas at Dallas. Session Synopsis: Internal and external health factors exert influence by changing our metabolic composition. Metabolomics provides a snapshot of an individual’s current health state and actionable clinical information, making it a valuable first-line health assessment tool. We’ll discuss the technology and how it guides precision medicine today and its role in the future.